Micromax Sold out the Canvas Spark smartphone devices via snapdeal on 3rd June Flash sale and Company announced for the next, 8th flash sale via the snapdeal official website. One of the most loved smartphone Micromax Canvas Spark has the tremendous features and Specifications at the very impressive price range. 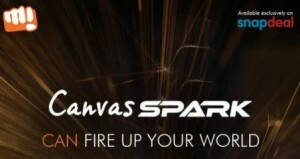 Micromax canvas spark flash sale announced for the 10th June at 12 Noon via the Snapdeal official website. Those who have registered for the Snapdeal website can directly buy the smartphone and those who didn’t registered yet, need to register first for the Flash sale on Snapdeal. Subscribe to the Snapdeal website to get the Notifiaction when Flash sale go on live. Follow the registration details and Date time mentioned Below. 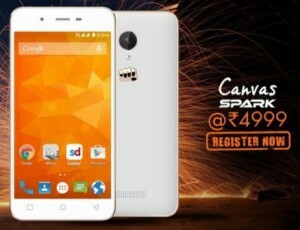 Micromax Sold out Limited units of Canvas Spark Smartphone in few minutes via Snapdeal official Website. 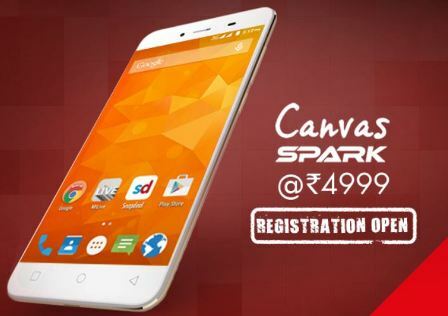 Canvas spark getting the Lots of Love from public as it has the awesome features available at the impressive price tag of Rs. 4,999 only. Stunning smartphone won the heart of users and Company happily announced the next Flash sale. Micromax giving chance everyday to one who didn’t get their favorite device. 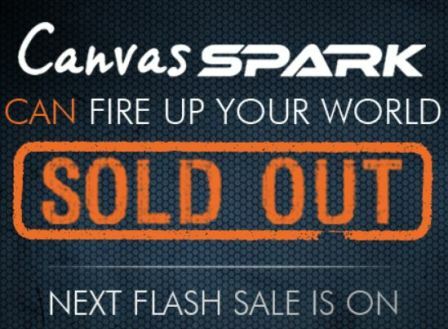 Those who failed to get the Micromax Canvas Spark on flashy sale, can have one more chance by the Smartphone. Follow the Registrations Time and Link mentioned below for the Next and 7th Flash sale. Micromax Smartphone maker announced the 6th Flash sale recently and Its one more reminder to you to set the quick alarm for the Next Flash sale scheduled on 27th May. If you still haven’t registered for the flash sale, Hover to the Snapdeal site and Register for it. 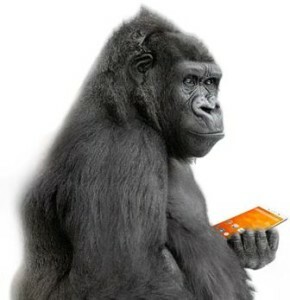 Micromax created the record on Selling the famous and affordable smartphone device in country. Company successfully competed the Five Flash sales and announced the 6th Flash sale. Registrations of the Sale are open till 8 PM Tonight. Micromax Canvas Spark available t purchase in two color variant White and Grey. 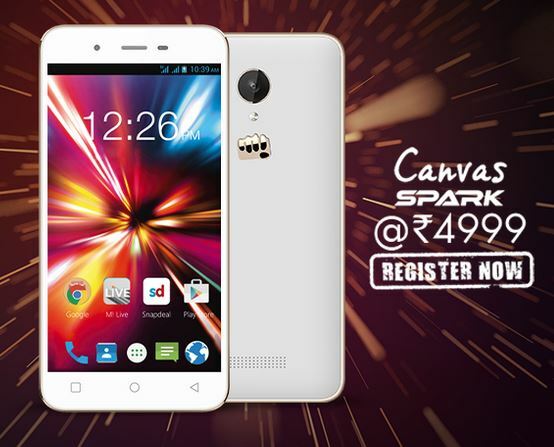 Micromax Canvas Spark Specifications helps you to make decision before the Purchase. If you already bought the Masterpiece, Let us know your Reviews in the comment box below. Micromax is in news due to the Success of its newly launched device Micromax Canvas Spark which is available at the Affordable price range in India. Company completed the 5 flash sale via snapdeal and registered the selling in less than 2 minutes only. Company completed the 5th flash sale on 21st may and one more time Micromax loaded the units to sell via Flipkart. Registration for the 6th flash sale are started and which is end on 26th May 8 PM. Follow the details below. If you failed to get your favorite device on previous flashy sale. Don’t worry. Here is one more chance you have to get the one. Smartphone is available in Two color ranges White and Grey. You can also follow the Advanced specification offered by Micromax canvas Spark at below mentioned link.